How to Disable/Turn OFF Auto App Updates on iPhone, iPad? – If you are running iOS or other latest version of iPad, iPhone, the automatic update features which come with iOS 7 that permit software updates to install apps to perform download as well as installation process by its own. In fact, several users think that this is the best thing to leave ON because it is a hassle method to update all apps. However, automatic updates are not always efficient features for all kinds of users for different reasons, reduce entire network bandwidth which is used an iPad, iPhone, or whether you are trying to squeeze the extreme performance out of the device and more. 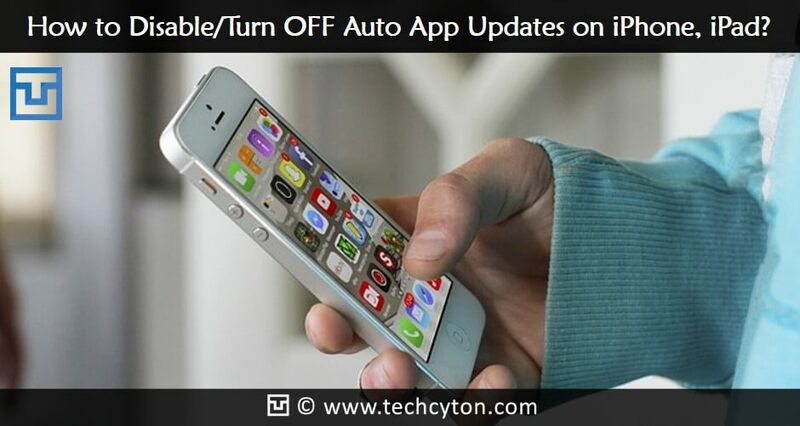 Here, is some of the simple and easy method, which helps you to Disable/Turn OFF Auto App Updates on iPhone, iPad. Method1: How to Disable/Turn OFF Auto App Updates on iPhone, iPad? Luckily, there is a method to turn off and which helps to disable the automatic updates on your iPad, iPhone. 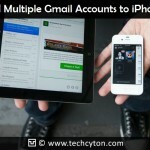 Among several methods, it is an efficient way to stop auto app updates on iPad, iPhone devices. Step1: Go to the app settings from iPhone, iPad Home Screen. Step2: Now, scroll button down and tap iTunes & App store. Step3: Below the Automatic Download options, now turn the alternative to off Updates. Hence, that is it now App updates will not download as well as install on by automatically and you have to update manually. 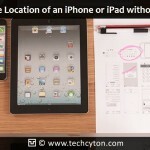 This method is simple and easy to use to disable auto app updates on iPad, iPhone. You have to follow the given instructions carefully without making single mistakes. These are the three steps to follow to turn off an automatic update on your iPad, iPhone devices. Method2: How to Disable/Turn OFF Auto App Updates on iPhone, iPad? This is the second alternative options that guide you to disable auto updates of your iPhone, iPad devices. Here, are few steps that will be useful for you to turn off auto updates from your iPad, and iPhone. Step1: Go to the App setting, and now open it. Step2: After open the app setting now, tap on the iTunes and App Store. Step3: Currently, you now able to see several kinds of options relevant to the updates such as Music, Books, content updates while you are in Wi-Fi network mode. Therefore, disable the automatic updates in your iOS device such as iTunes. When you turn on your Mobile data or Wi-Fi network mode, now you cannot able to receive any kind of notifications on your device. Note: When you auto update the iTunes applications you cannot lose all your existing data, folders, and files, otherwise information relevant to any kind of app. In some case, if you lose the information from your Messaging app such as WhatsApp, Cloud storage apps behind uninstalls or eliminate unluckily. Hence, then you have to restore otherwise sync with iCloud for auto backup facilities from your App to an iCloud user account. Of course, you can also perform with your Windows PC or else Mac, in order to disable iTunes app update Tap on blue icon notification. The self-update option is Tap on later> Disable Automatic software updates. However, if you need for updates, you have to launch the App store for every time as well as check for app updates. If you don’t need the automatic update options, simply disable and turn off the options so that when you use the data connection, it fails to update automatically. When you are clicking this toggle then it permits, you to Enter into App store, to start download updates as well as content on data connection. For some people the automatic update options will be suitable, some it will be suitable, and it’s based on your situations. By turning off, the features will limit the App store to begin download updates when only Wi-Fi connection. This option will disable the blue dot from frequently observing next to the name of the app on your iOS home screen. For those who are not aware, then the blue dot is an indicator that expresses the app has updated. 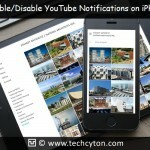 By disabling automatic updates will protect your iPhone, iPad device from indicating up at frequently rather than the blue dot will appears while you update by yourself the apps or else downloading something new applications for the app store. However, you cannot turn off the blue dot entirely. These are the three simple and efficient methods guide you to turn off or disable the automatic updates on your iPhone, iPad devices. Hence, keep these things in your mind and start following the instructions carefully in order to turn off automatic updates. The guidelines will be useful for you at any time while you face these kinds of problems and simply share this post to your friends and family members.